As mentioned below, I've turned the forecasts for Irma over to my talented colleagues at AccuWeather. I am still doing some tweeting @usweatherexpert. For readers in Florida and the rest of the area yet to lose power, please see the posting below and be very patient. The huge power failures I was expecting was one of the reasons I was urging people to evacuate. I appreciate all of your who have followed the blog's coverage of Harvey and Irma. If you would like to go behind the scenes and learn how meteorologists save literally thousands of lives in storms like these, I'd like to immodestly recommend my book on the subject. 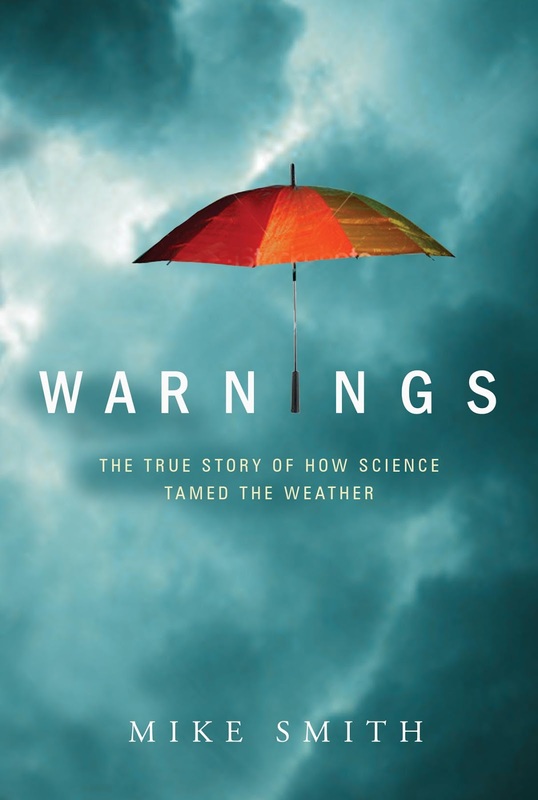 While Warnings is completely true and accurate, it is written in the style of a novel as I take you behind the scenes while warning of these monsters. The hardcover version is sold out. But, you can get the Kindle version at the link above or purchase a used book at Amazon. The Kindle version has many additional photos we could not get into the hard cover version. You do not have to have a Kindle or Nook to read the ebook version of Warnings. You can read it on the free Amazon Cloud Reader and it is formatted exactly like it is on a Kindle and it is in full color. “Catastrophic”: We now know that a “Category 4” hurricane landfalling on a U.S. coast isn’t and won’t be. Centuries of knowledge that hurricanes exist; multiple preparatory decades of science and engineering; years of real-world planning and plan execution; and respect for victims of actual catastrophes should end the use of the term for weather events. September 11, 2001 was a catastrophe for thousands of innocents. No warning. No opportunity to prepare for a secretly planned attack. No shelter. No personal decision-making could alter the outcome for the victims. From 8:46 AM to 10:03 AM events of inconceivable magnitude and horror enveloped thousands of innocents in a death-dealing maelstrom. Catastrophe.